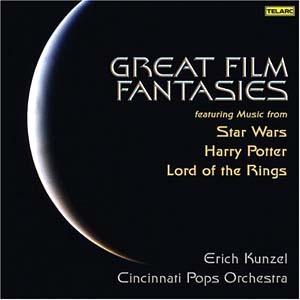 There are 8 compilation albums for this title. 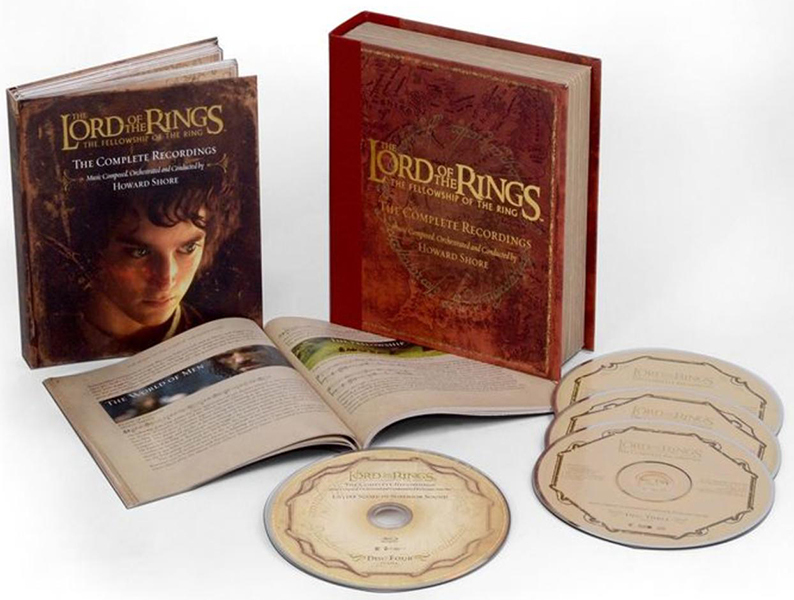 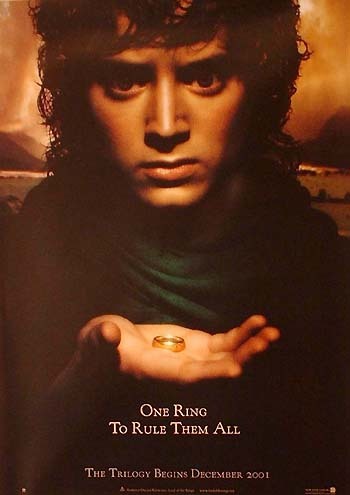 First 3 discs feature the complete score to The Fellowship Of The Ring. 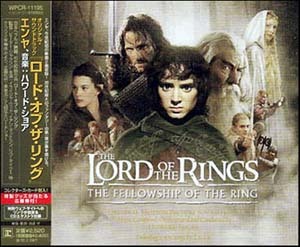 The 4th disc is a DVD with the complete score again, mastered in 5.1 sound. 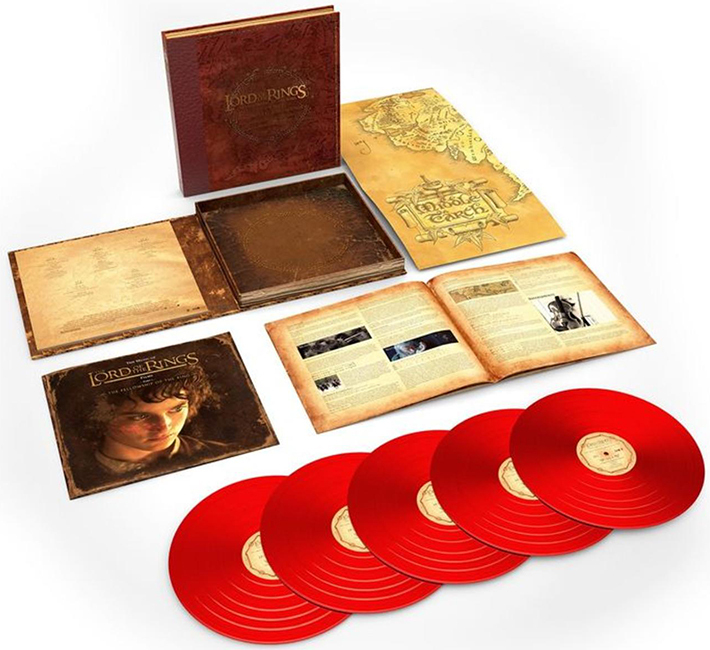 6 different extra covers are used together with the original cover..
Leather box with 24-page booklet. 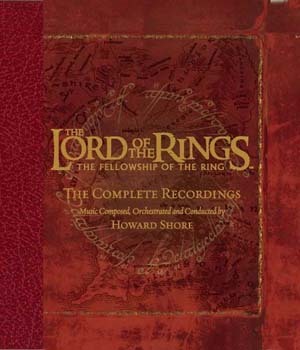 Contains the same music as Reprise Records 9362 48110 2. 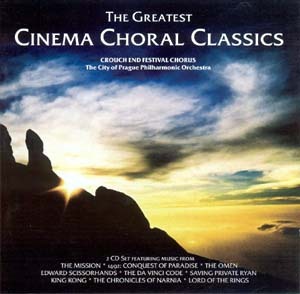 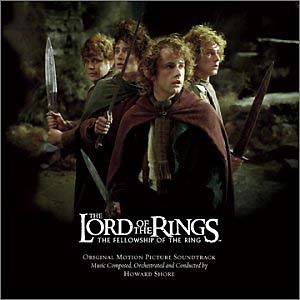 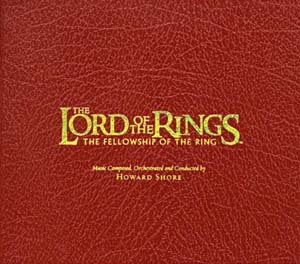 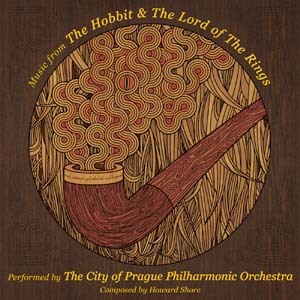 Music By "Howard Shore", Lyrics By "Philippa Boyens" And Translation By "David Salo"
Featuring "Aniron (Theme For Aragorn And Arwen)" Composed And Performed By "Enya", Lyrics By "Roma Ryan"
Contain "Lament For Gandalf", Words & Music By "Philippa Boyens" And "Howard Shore", Performed By "Elisabeth Fraser"
Contain "In Dreams", Words & Music By "Fran Walsh" And "Howard Shore", Performed By "Edward Ross"
Composed And Performed By "Enya", Lyrics By "Roma Ryan"
Promo with full-length album version and radio edit of Enya's "May It Be". 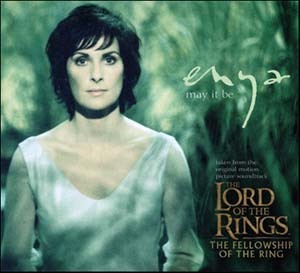 1 Track promotional single for "May It Be" by Enya. 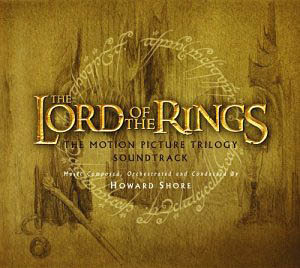 3 CDs + 1 Blu-ray. 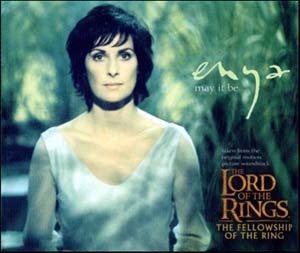 3 Track single for "May It Be" by Enya. 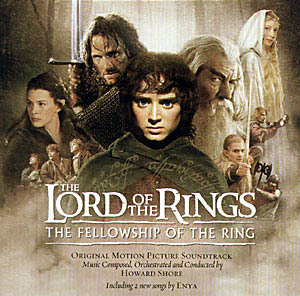 An Enya mega-rarity, one of her most beautiful compositions. 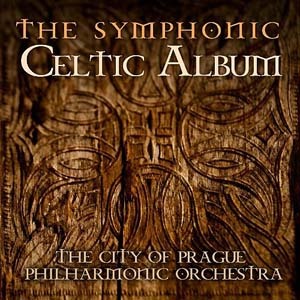 2-track CD-single "May it be". 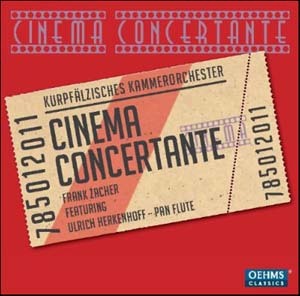 Played by the Kurpf�lzisches Kammerorchester, conducted by Frank Zacher,with Ulrich Herkenhoff on pan flute.